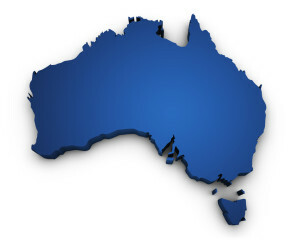 The Sensitive Choice program was formed by the National Asthma Council Australia in 2006 to help the significant proportion of the population with allergies and respiratory issues identify products that may be better suited to them, while also generating funds to further the important work of the National Asthma Council Australia. The program is of particular value to the 2.5 million Australians with asthma and the one in three of us who have allergies. To help you identify asthma and allergy-aware products, community-conscious companies use the Sensitive Choice symbol on their packaging. You’ll find that reassuring blue butterfly on hundreds of products – from bedding to building products, from cleaning agents to carpets, from air purifiers and vacuum cleaners to the paint you put on your walls.